Are you considering buying a vehicle? Maybe you want to look at used minivans for sale? If you do, then come by Acra Auto and take a look at our vast inventory of used minivans. Do you need to find a Dodge dealer in indiana? Here at our dealership, we have a very large selection of Dodge minivans, and it would be a wise choice if you came by and took a look at our inventory. You can't go wrong with so many model selections and all with prices that are affordable like this 2015 Dodge Grand Caravan we have for sale. When shopping for a used car, there are many things you factor in like how much do I want to spend, what features are essential for me to have in my car, do I want a specific color? Many things go through your mind when you are thinking about buying a vehicle. 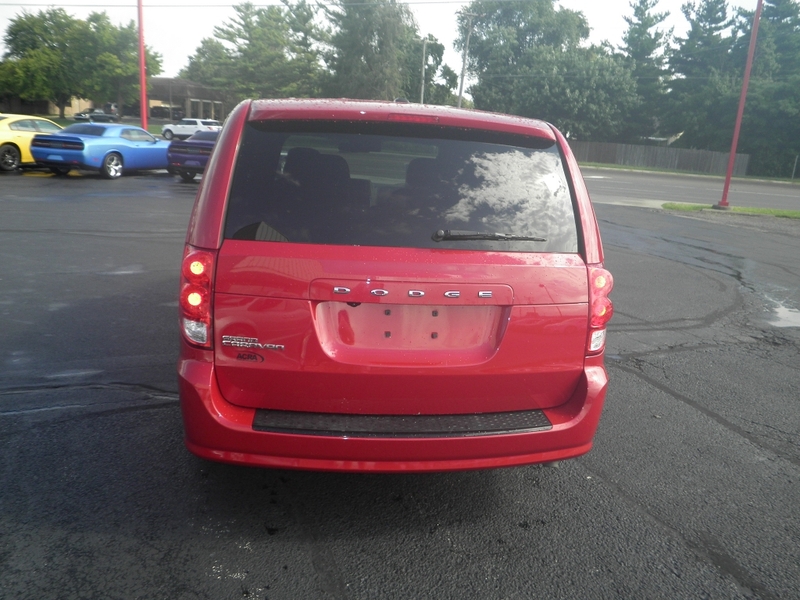 In this 2015 Dodge Grand Caravan here at Acra Auto, you will find such features as 3rd Row Seat, an Entertainment / DVD Package for the family to watch their favorite movies when going on trips to grandparents or vacation, or just even driving around running errands, the family can be entertained for hours. This van also comes with a Single Disk CD Player, AC, Automatic Transmission, Steering Wheel Controls, Cruise Control, Back-Up Camera, Paddle Shifters, Tinted Glass, Adjustable Head Rests, Multi-zone Climate Control, so everyone is nice and comfortable with the right temperature in the vehicle. There is also electronic Stability Control, Rear Heat / AC, an MP3 Compatible Radio, Flexible Fuel Capability, and Heated Mirrors. 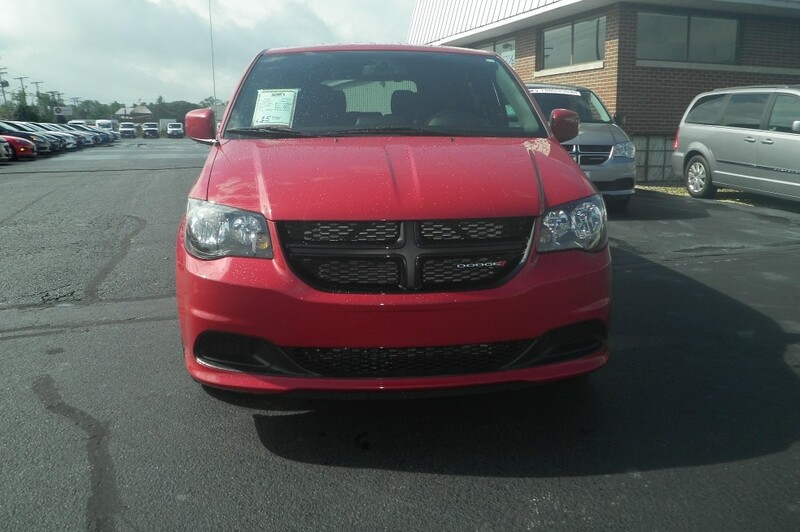 So if you are looking for dodge minivans for sale that have some beautiful options installed, then you should stop by in person and take a look at this van for sale. If you have limited time, you can go to our website and see all of the pictures that are posted where you can view the exterior as well as the interior of the minivan or any of our minivans for sale. Not shopping for a minivan, that's okay, we have a large selection of used cars, SUVs and pickup trucks to see as well as New cars. 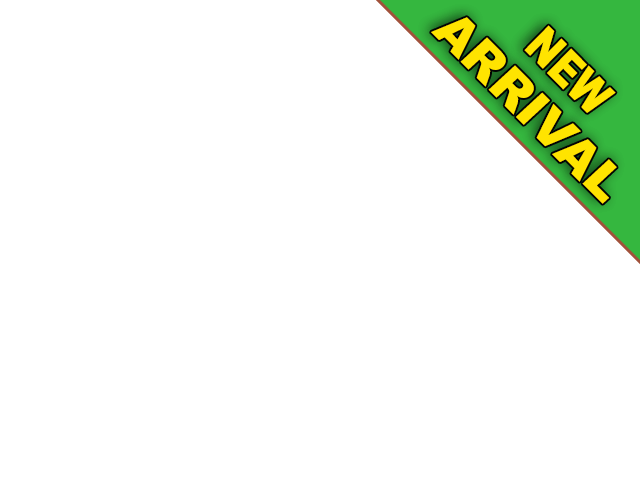 If you want to buy a new car, stop by and take a look at our selection of new vehicles we have for sale. Whatever you may be wanting to buy Shelbyville used cars, then come by our dealership for your new or used car. You don't have to drive all over to find the right Vehicle for you. Just stop in at Acra Auto and take a look around, let us show you the inventory of cars that you are interested in seeing, and we can talk to you about your choices as far as what you want in your vehicle so you can narrow down to the car you want to purchase. Stop by and see us today at Acra Auto and you will see the difference in our selection of used minivans for sale near you!